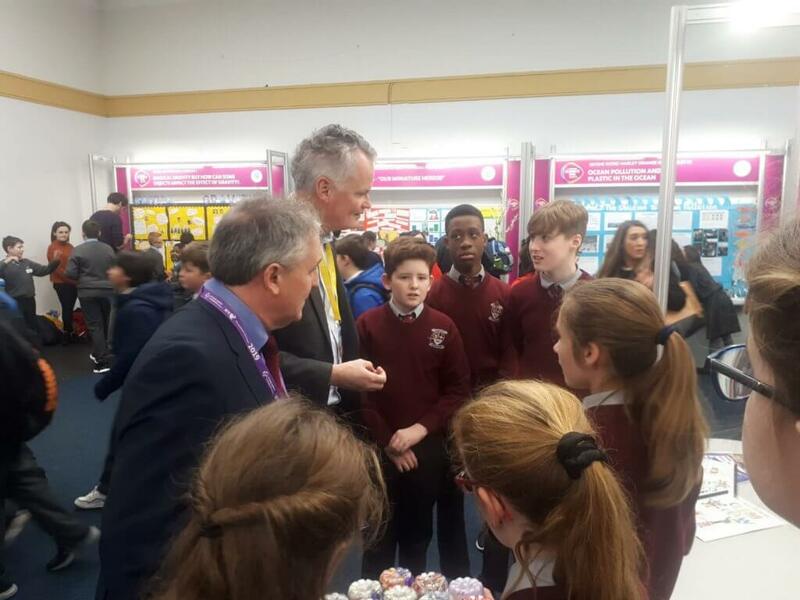 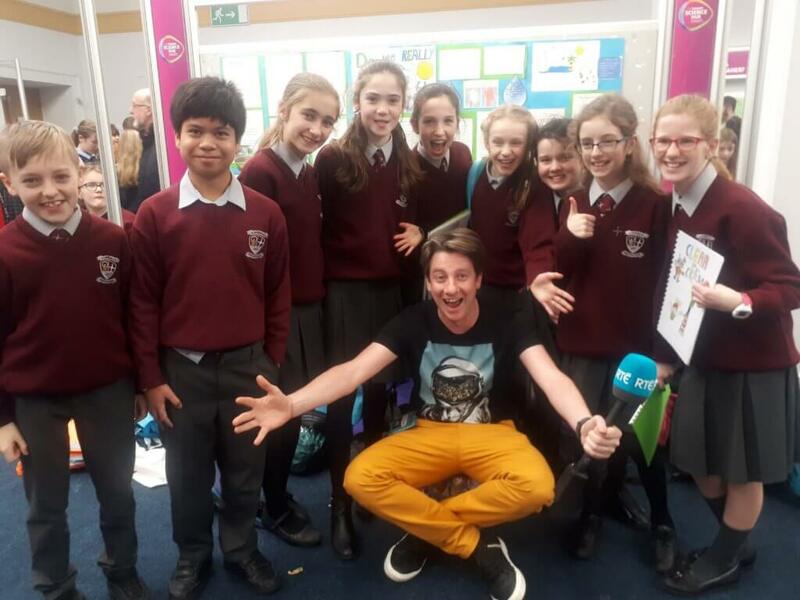 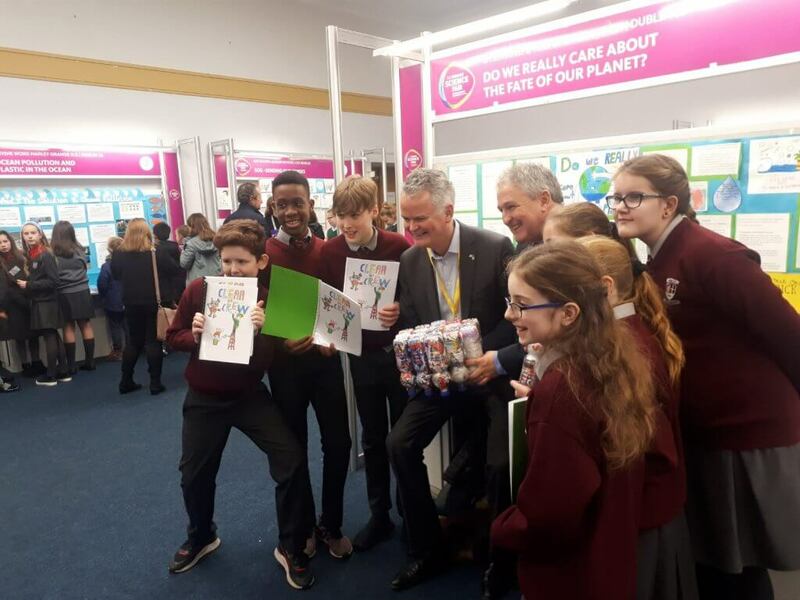 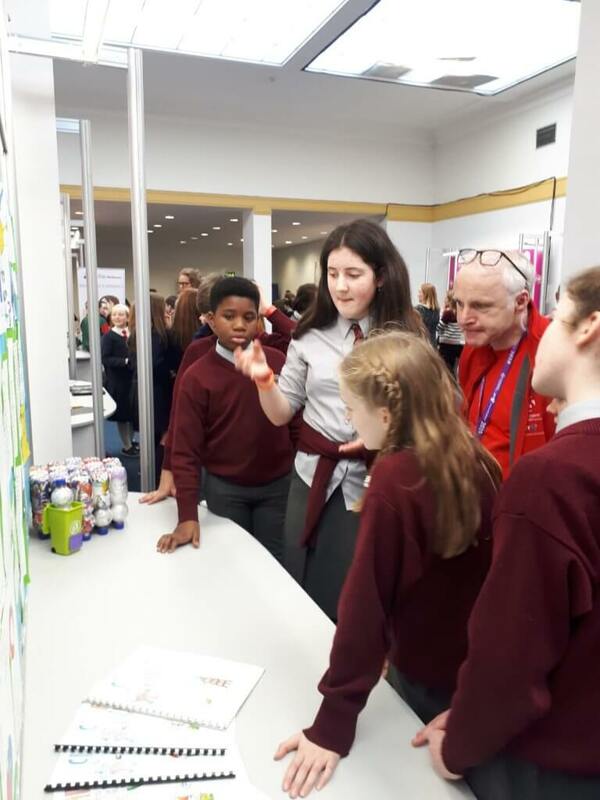 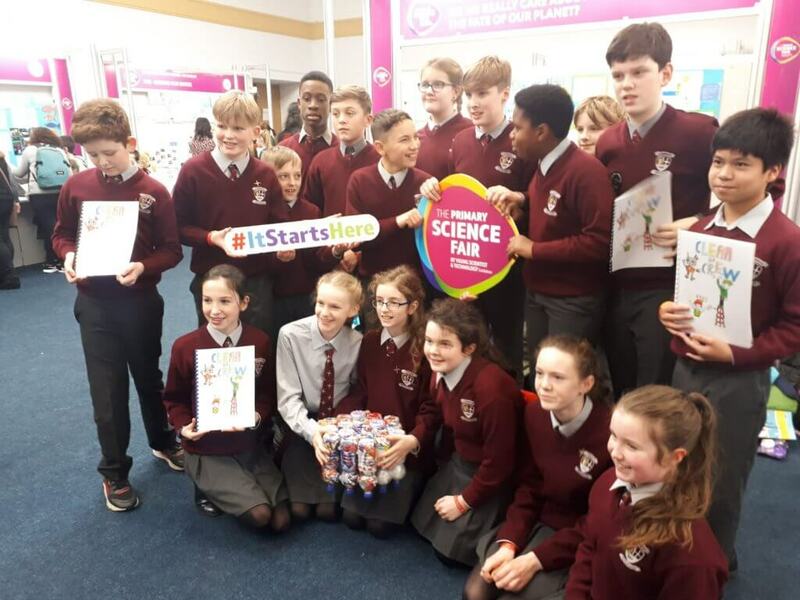 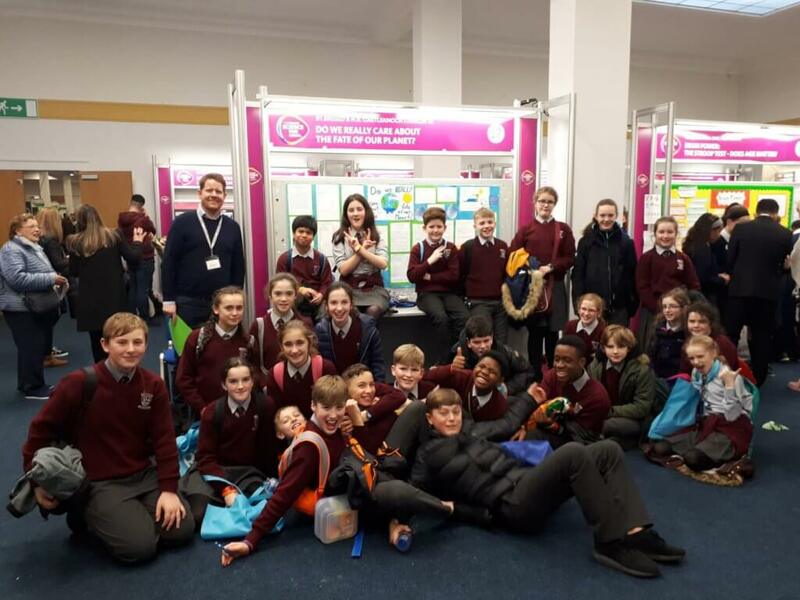 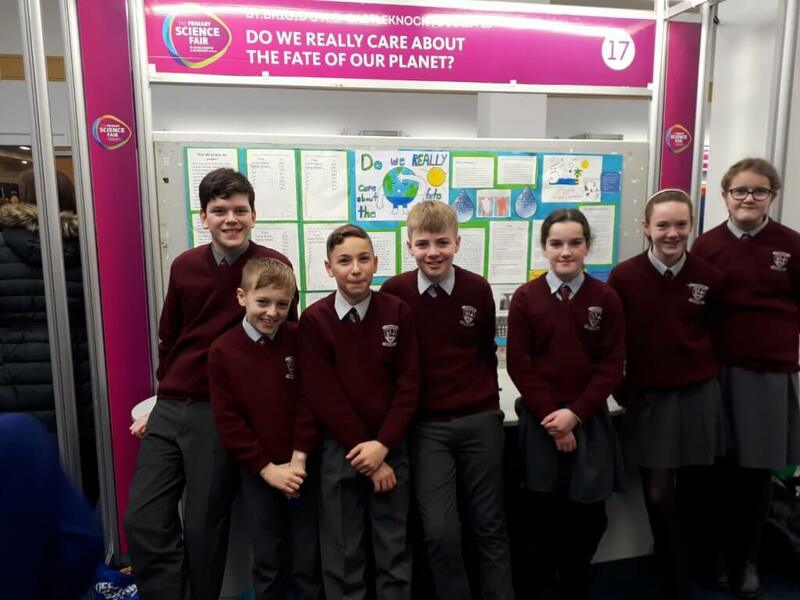 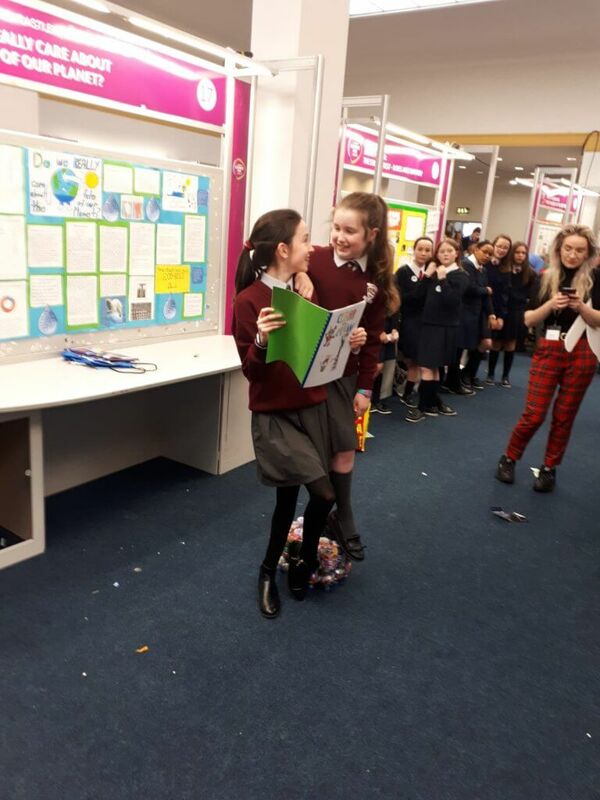 Mr.Mac Cann and 6th class had a fantastic day today at the BT Young Scientist Fair. 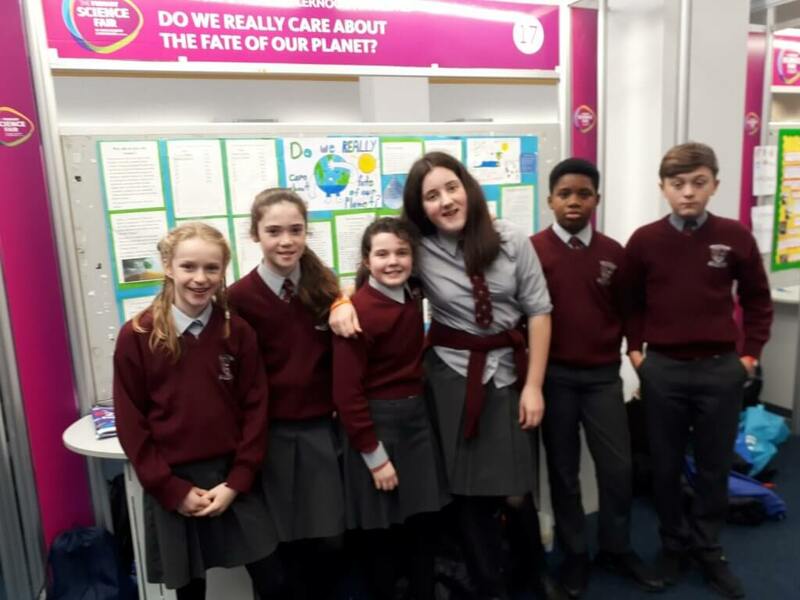 Their project was based on climate change. 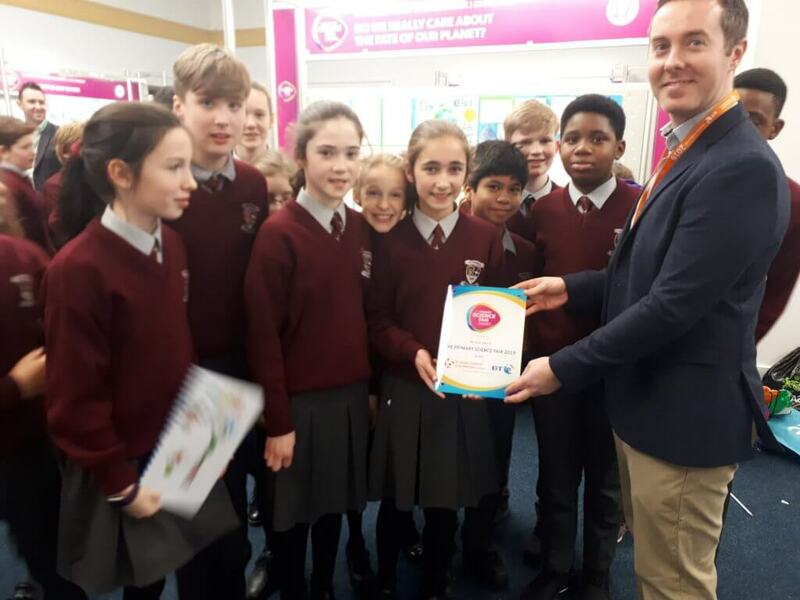 They even met the Minister of Health, Mr. Simon Harris. 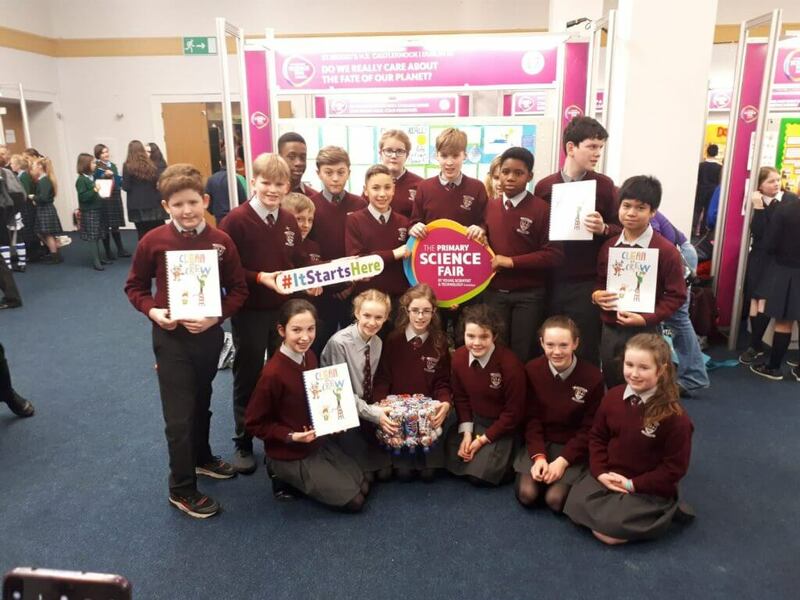 Well done everyone and thanks to BT for sponsoring this important event.